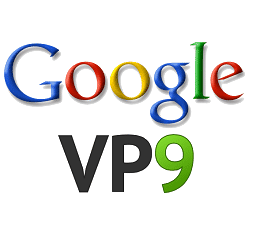 The following tutorial will list the steps to compress a video in VP9 compression format. 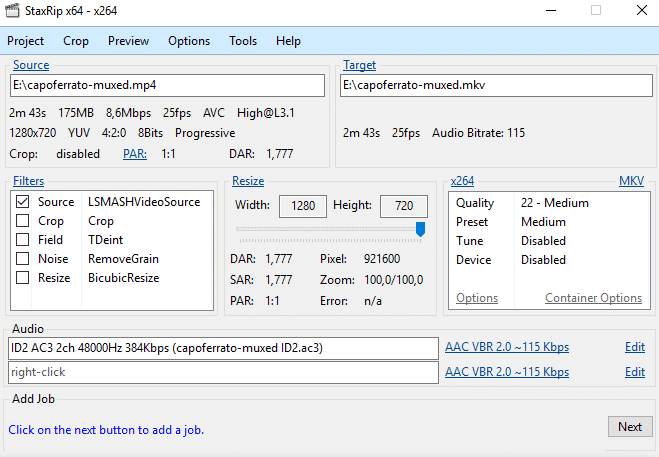 To compress a movie in VP9 (the codec that uses YouTube for content to 4K and Google bought years ago from the O2) can be used optimized programs for video conversion VP9 as StaxRip, Webm converter, Webm plugin for Adobe Premiere , Sorenson Squeeze. 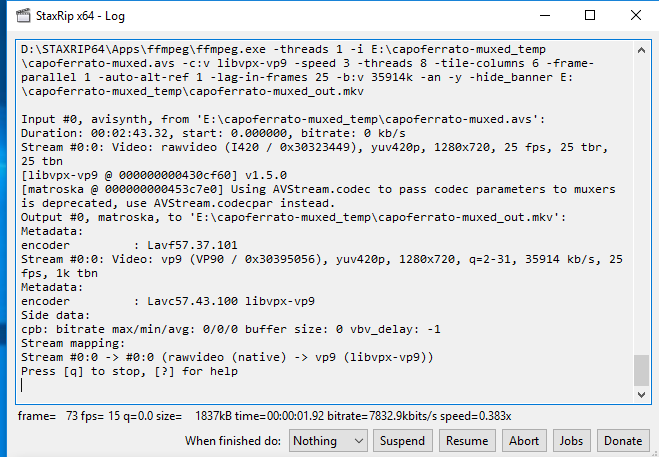 The codec VP9 allows, with the same visual quality, to obtain the same quality of a compressed video in H264 format but with the size of 50% less, which means half the weight of the file obtained, half of the time for send it on youtube, and it also means that for the same bit rate of the H264 is expected to have a significant increase in the compressed VP9 video quality, as the VP9 is a more efficient codec of H.264 codec, using the WebM container or MKV (Matryoshka) . 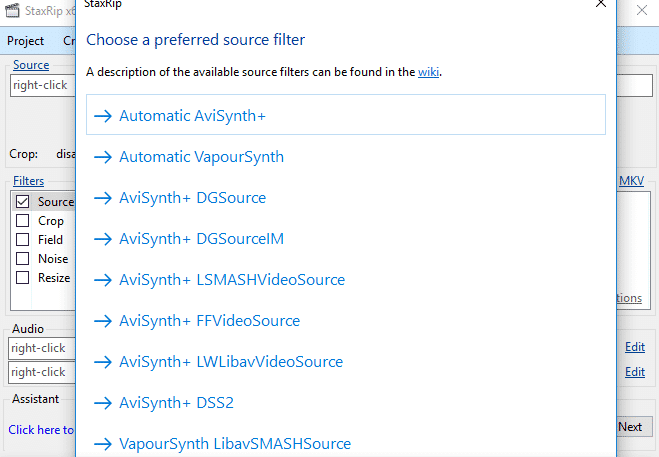 several possibilities: single file, from Blue Ray, combine + video in single final video, operations batch of videos simultaneously +, batch directory. 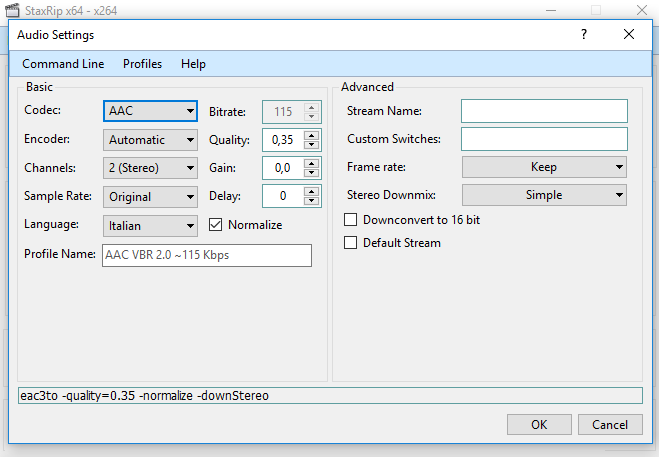 In the main window StaxRip see the video source with duration, bitrate, fps, compression codec, resolution, color space and color depth. In the target output based on the options you choose. In FILTERS we can choose whether to crop the video, if you remove digital noise, if you resize the video, right there is the window of the codec used to compress the video with all set parameters and under those audio. 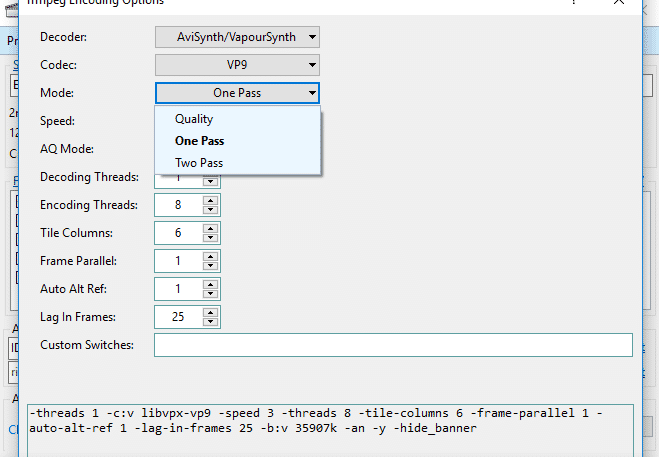 In the configuration of VP9 codec we can choose the compression mode : Quality, One Pass, Two pass and the compression speed. Quality if we want to maintain the perceptual quality throughout the video to a value, one pass and two pass encoding normal in 2 steps by optimizing the quality for its size. The encoding speed will affect the quality of compression, good mediums, slow high. We can also change the container MKV or WebM. 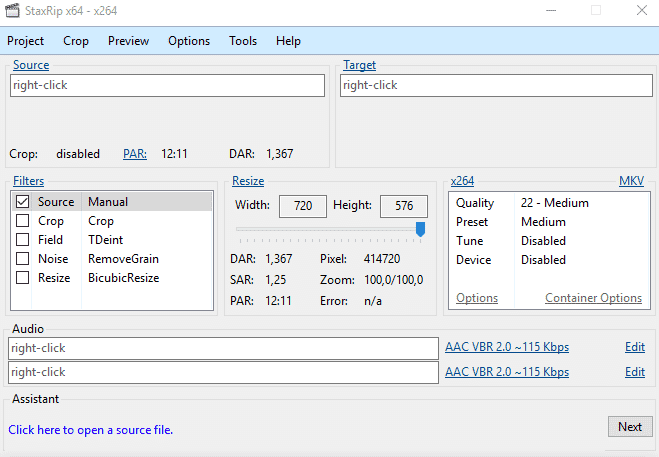 in the audio section can change the parameters for the compression of the audio stream, AAC and the bitrate, normalizing audio and sample rate. 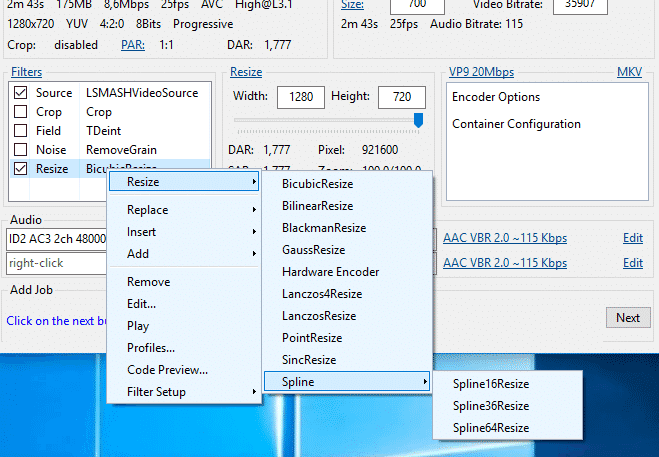 In filters that you can resize the movie in various ways such as bicubic resize, Lanczos4 resize, Spline Resize. Come viene calcolato il peso della terra?